The Palm Beach State College baseball and softball teams are heading to their state championships. Both teams placed second overall in the Southern Conference. The baseball team regular season record was 35-13 and softball was 30-22. 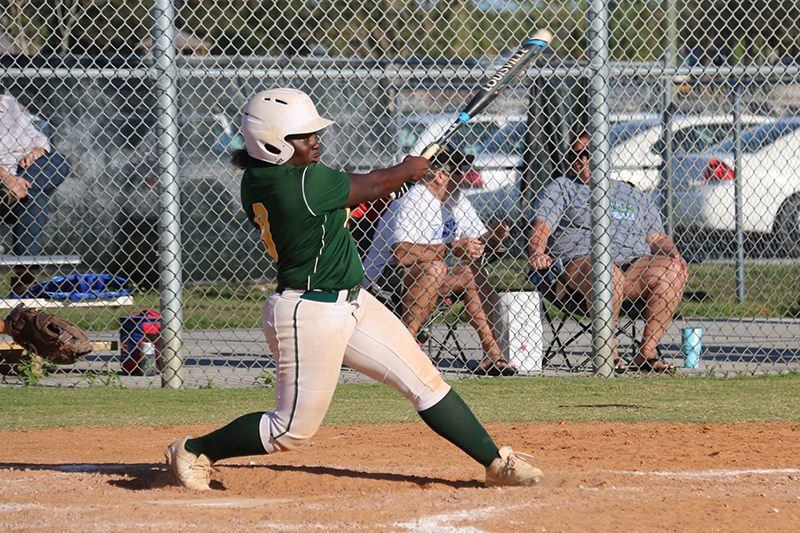 The softball team plays in the NJCAA Region 8 state tournament tomorrow at 11 a.m. in Vero Beach at Historic Dodgertown Stadium against Daytona State College (34-16), who is ranked seventh in the state and 19th in the NJCAA National Poll. The baseball team’s state tournament will be held May 5-10 at Joker Marchant Stadium in Lakeland, FL. 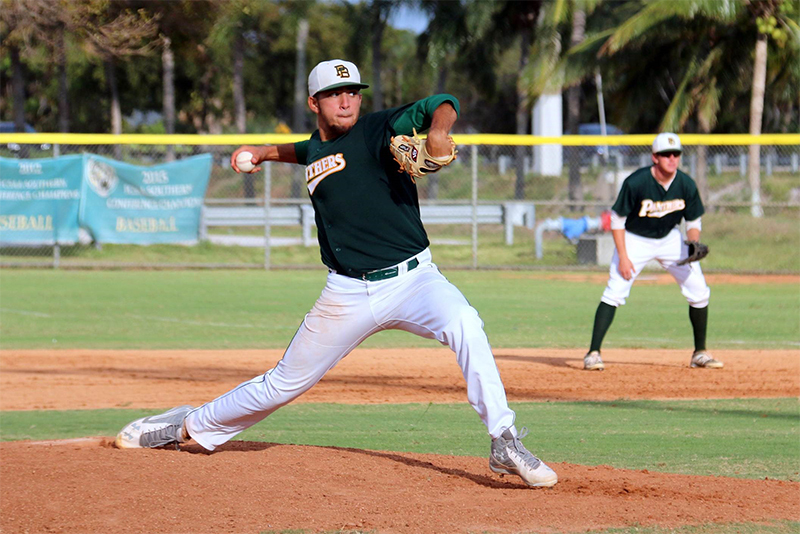 This is the fifth time in the last six years that the Palm Beach State baseball team has qualified for the state tournament by finishing first or second in the Southern Conference. Their first game in Lakeland will be at 7 p.m. May 5 against Polk State College (40-11), who is ranked second in the state and seventh in the NJCAA National Poll. According to Head Coach Kyle Forbes, the panthers are hoping to get back to the National Championship like they did in 2013. The softball team is currently ranked 10th in the state. The baseball team is currently ranked fourth in the state and 15th in the NJCAA National Poll.